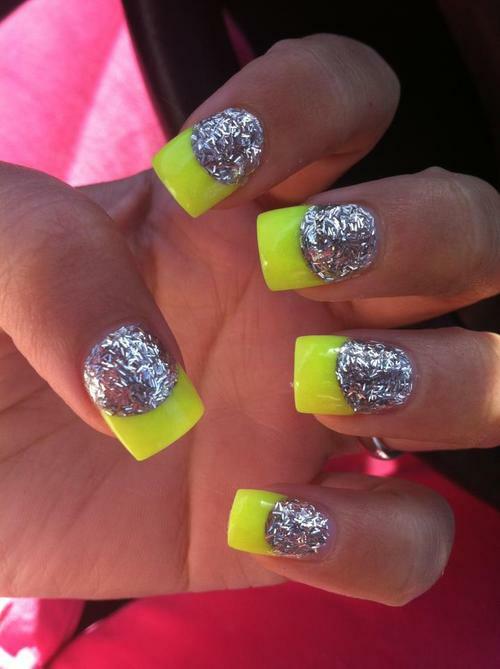 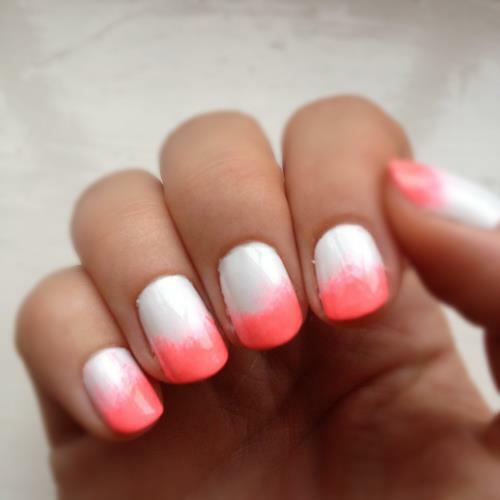 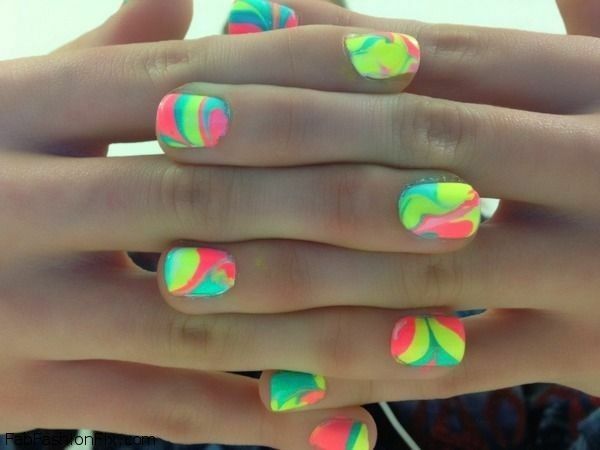 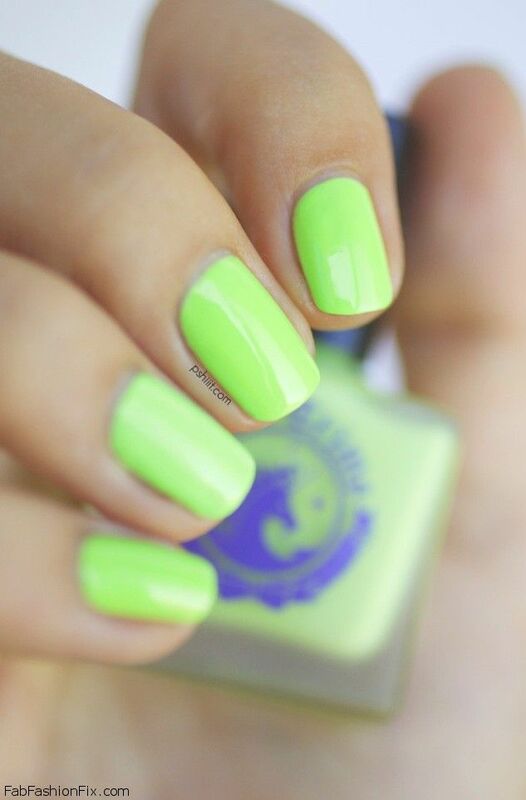 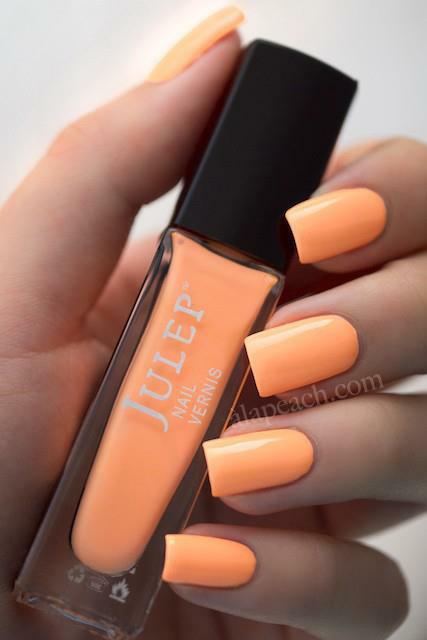 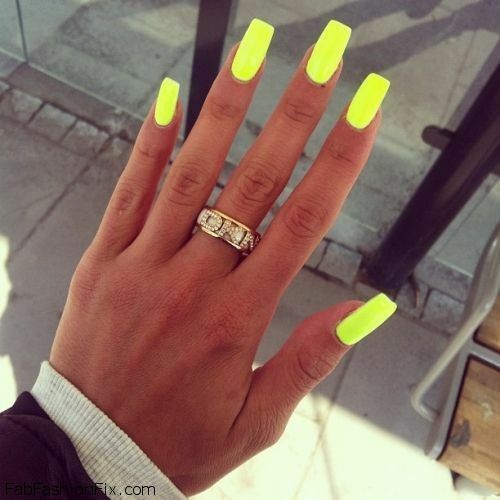 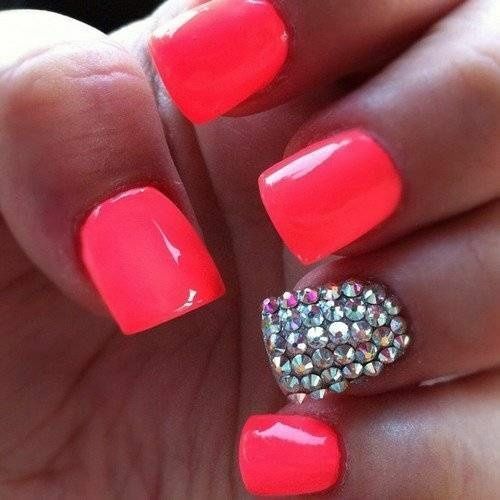 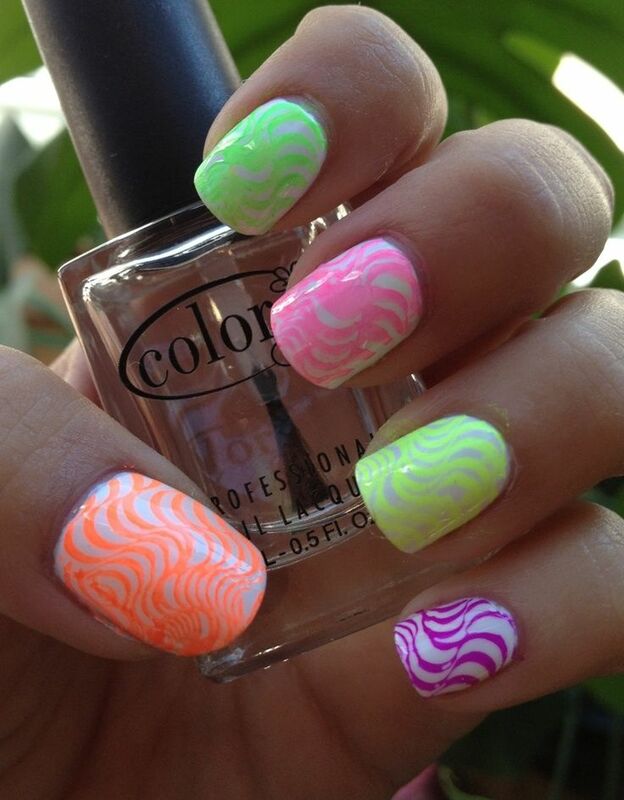 Spring is right on the corner and neon colors are an absolute must-have color on your nails. 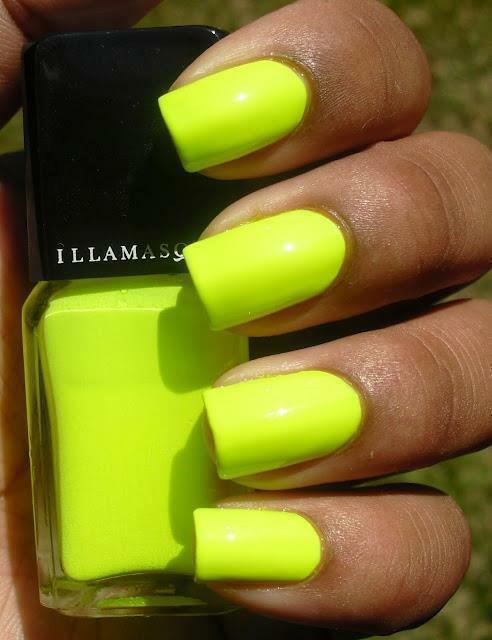 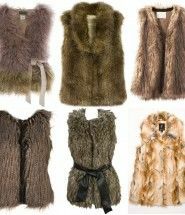 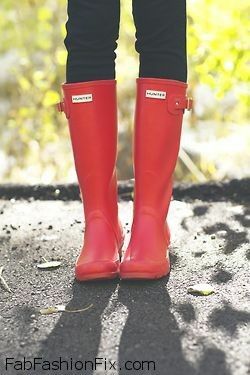 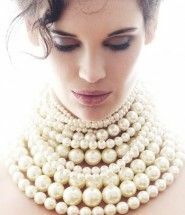 Once again one of the biggest spring trends are the neon colors. 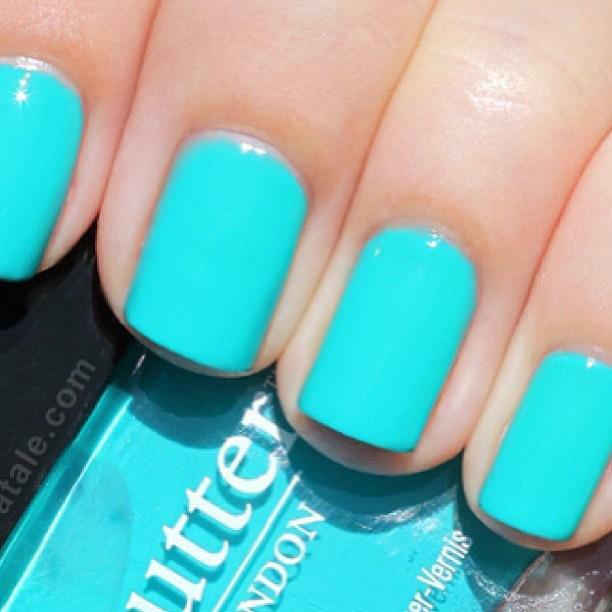 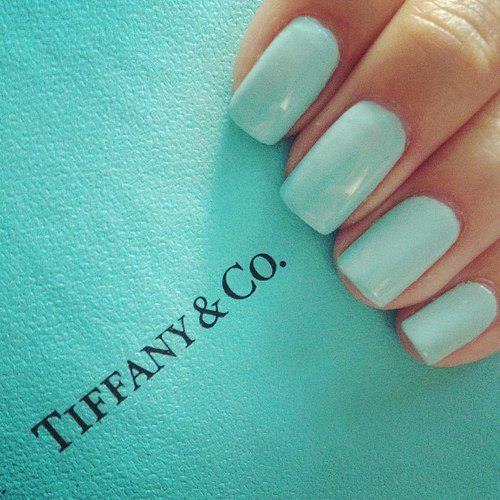 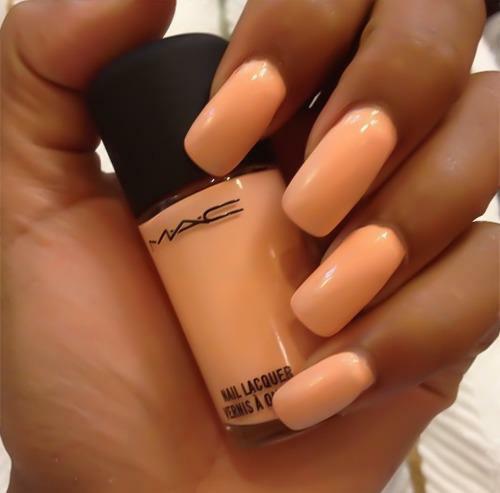 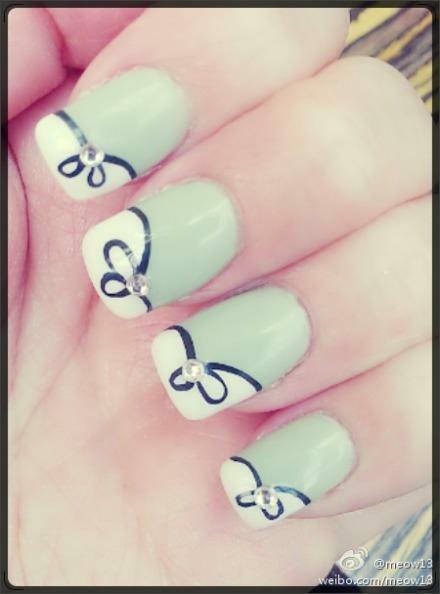 Fab Fashion Fix brings you manicure inspirations for your spring nails. 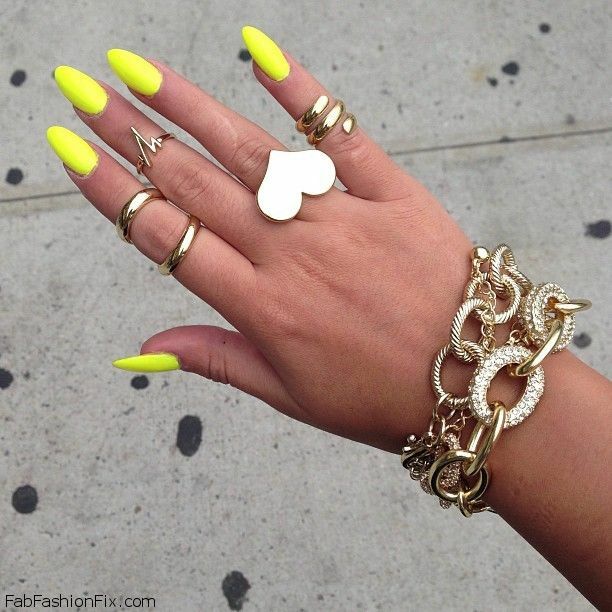 Get inspired with this pop of neon colors!